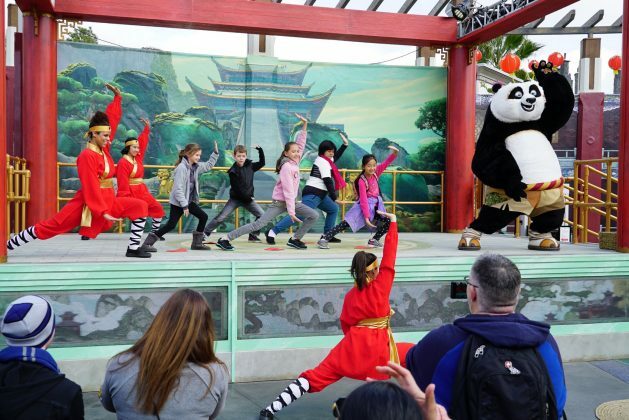 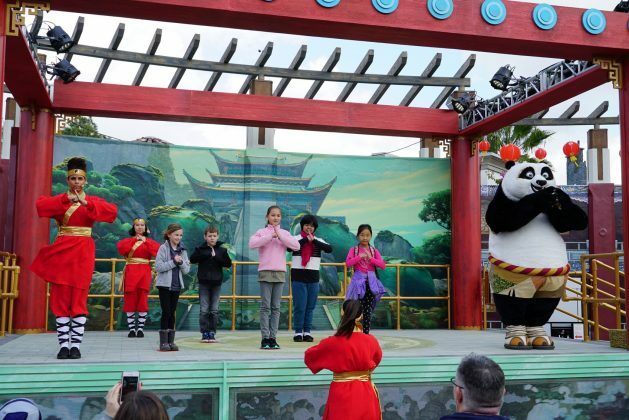 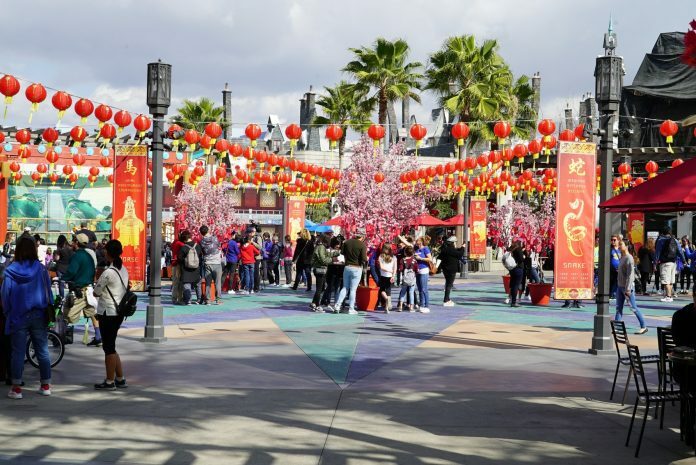 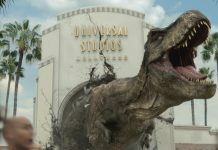 Lunar New Year at Universal Studios Hollywood is back, and it’s stronger than ever. 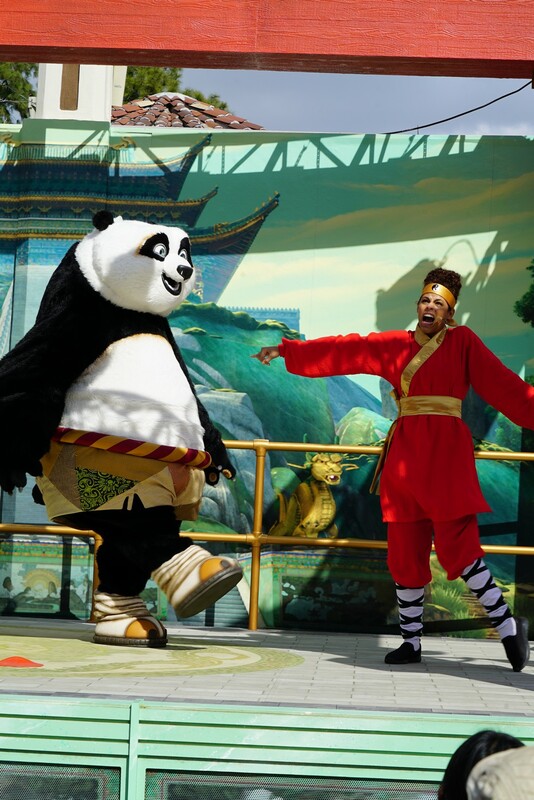 Without a doubt, this is the best the celebration has ever been. 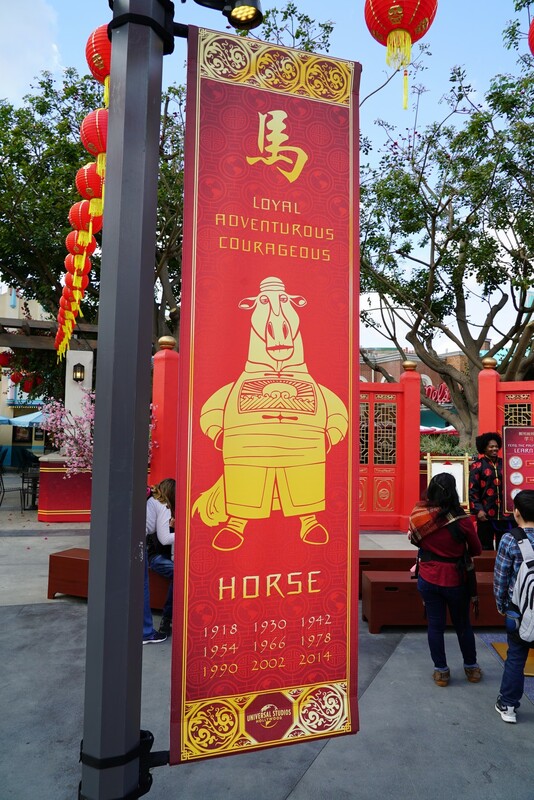 Combining old favorites with some new fun, the Lunar New Year event is something to behold. 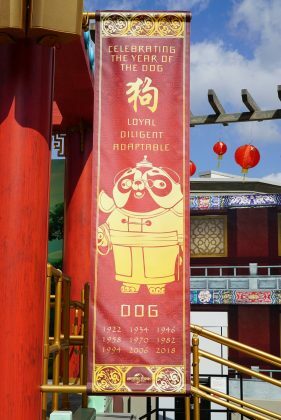 Let’s take a closer look at the celebration of the Year of the Dog! 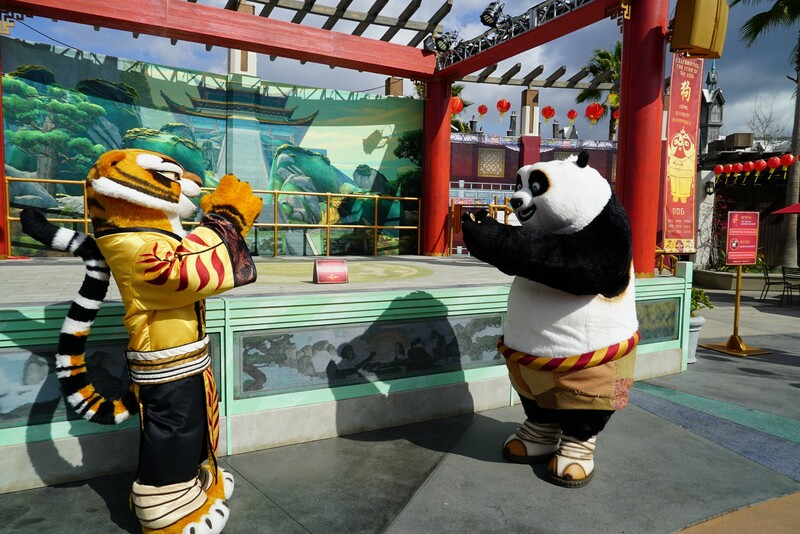 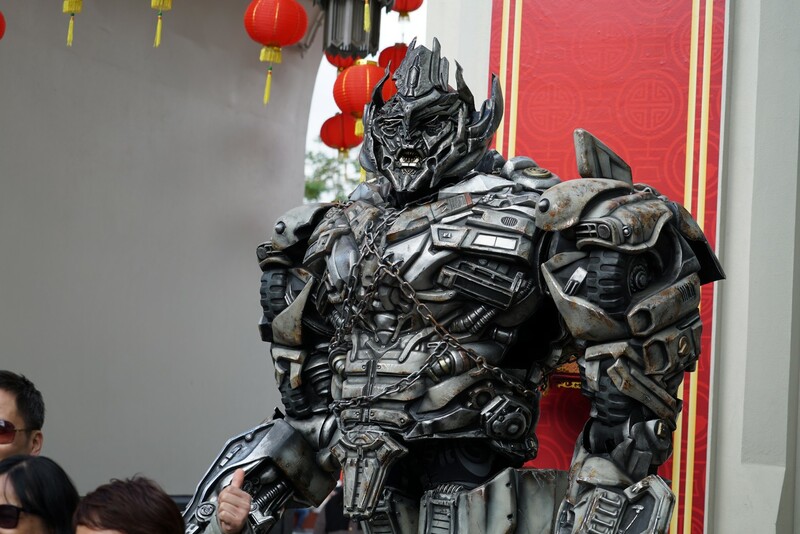 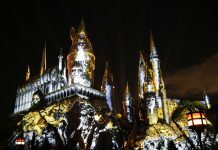 Along with familiar interactions, like Mandarin-speaking Megatron, meeting Po & Tigress, and hanging wishes on the cherry blossom trees – guests will be delighted to see that Universal has expanded the event to be their biggest ever. The event now features two shows for the young ones. 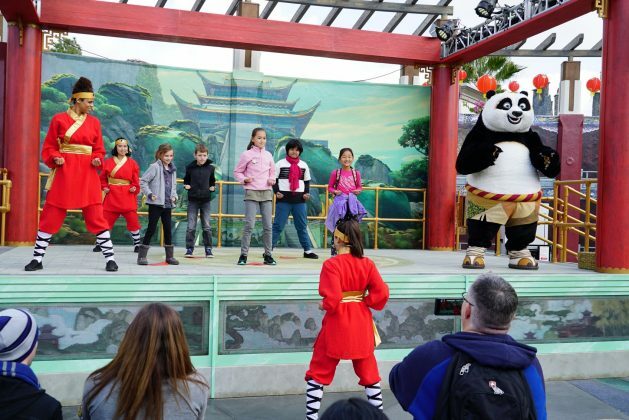 My favorite show was the new Dragon Warrior Training Show, which had kids come up on stage to practice Kung Fu with none other than the Kung Fu Panda himself, Master Po. 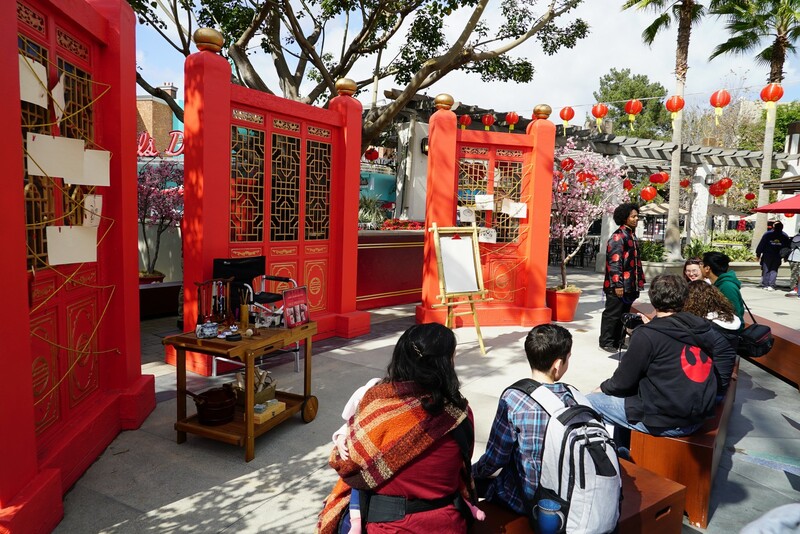 The second show tells guests the story of how the Lunar New Year came to be, using interactive storytelling and audience participation. Both shows fit in wonderfully with the event and were delightful to watch. Another fun addition was the “Learn to Draw” section, where a teacher would guide a group of students through a lesson in illustrating one of the many Kung Fu Panda characters. In between classes, the teacher offered free face painting – a nice little touch that will keep kids, and kids at heart, happy and entertained. 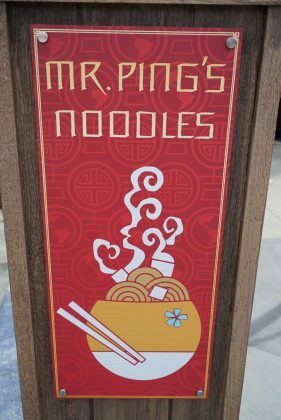 The standout addition to the event is the brand new noodle shop, owned and operated by none other than Po’s adoptive father, Mr.Ping. 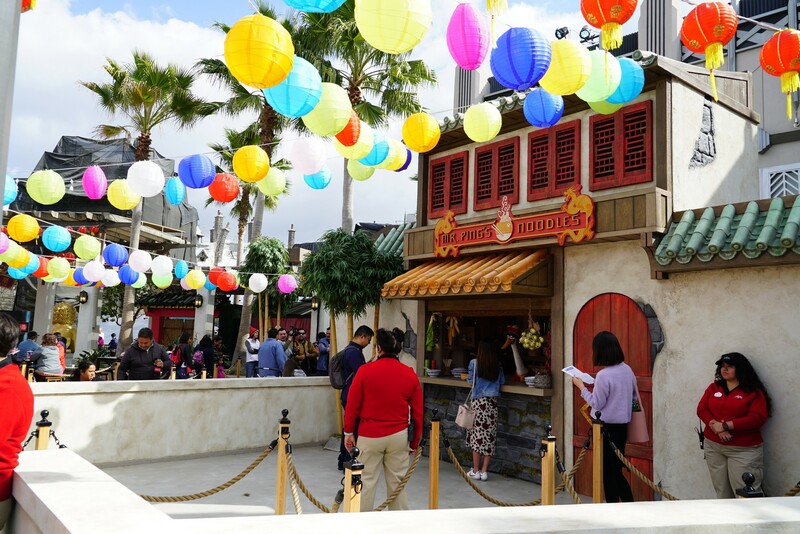 The shop does offer up authentic Asian dishes to hungry guests, but also has a meet & greet where families can meet the big goose himself. 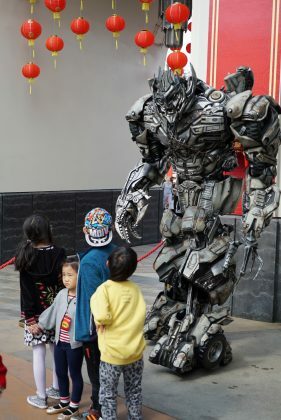 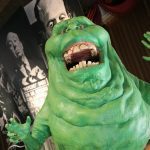 Universal has created an amazing puppet, that in conjunction with the puppeteer, really makes the character pop off the movie screen and come to life. Interacting with Mr. Ping was not only entertaining, he’s also just plain hilarious. 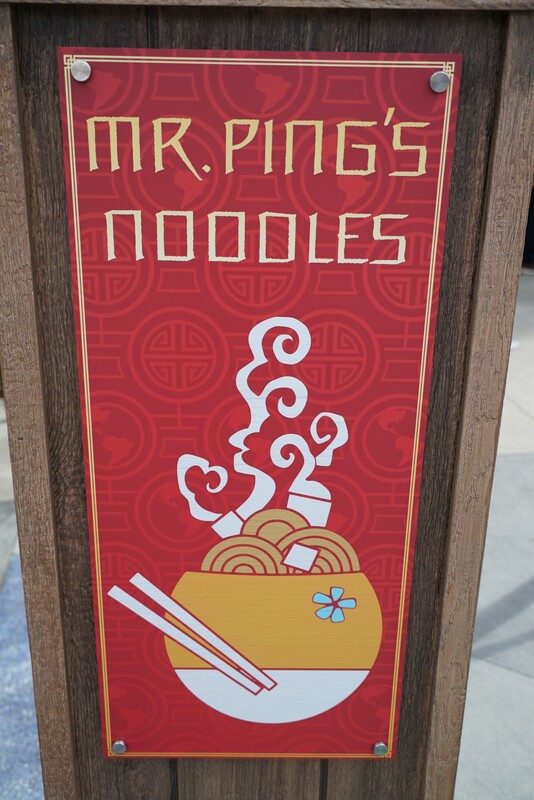 While Mr. Ping may be my favorite part of the event, the food is probably the only negative mark I can give for this year. Featuring stir-fry noodles, pot stickers, and egg rolls – the food came across more fast food-like. 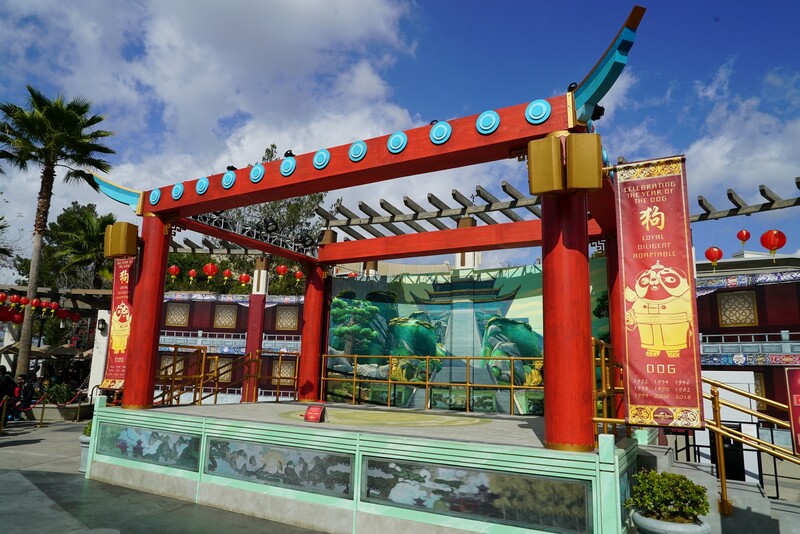 However, this is not a permanent dining location so I’m hoping next year the quality gets a bit of a boost. Tons of merchandise was available for sale – including shirts, mugs, and even notebooks. 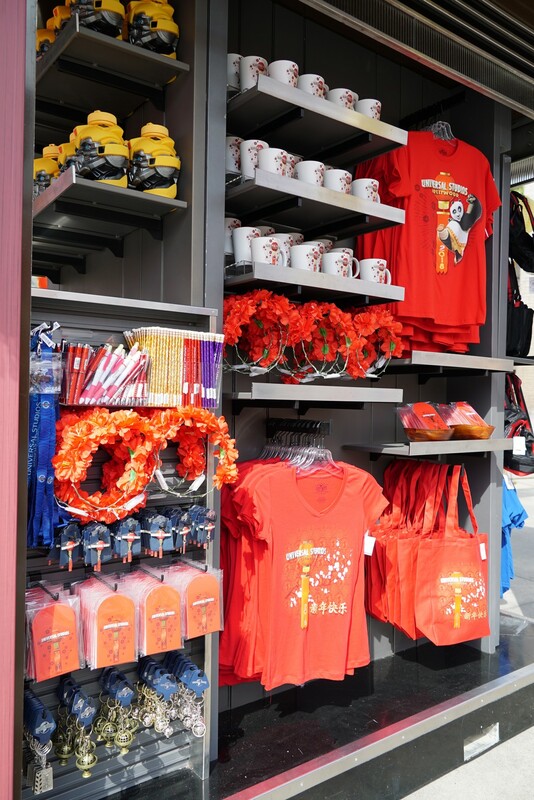 I like to see the themed merchandise in the plaza. 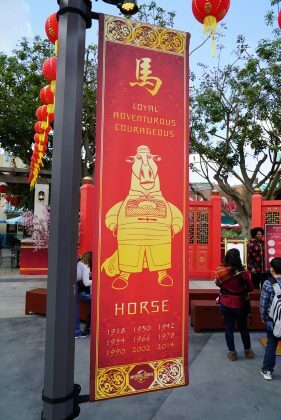 Too often during these events, they are selling generic Spongebob Sqaurepants or Transformers gear at the merch cart, so it’s good to see the event tighten up even further. 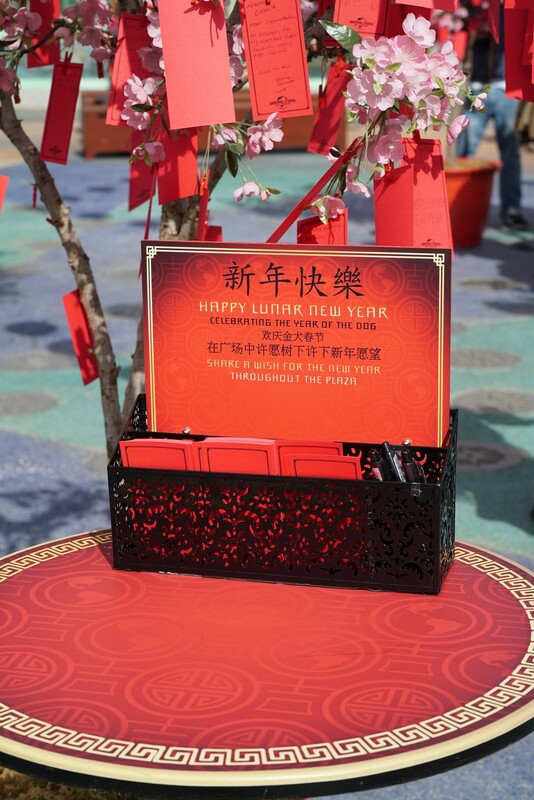 Overall, I enjoyed my time at Lunar New Year. 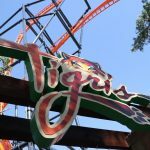 If you’ve been to the event before, now is a good time to check it out again as the new additions are definitely worth it, especially for anyone with kids of their own. 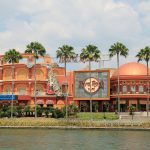 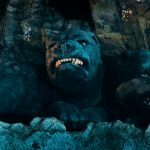 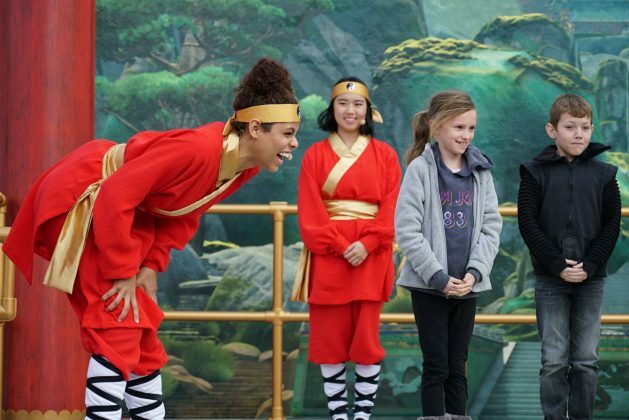 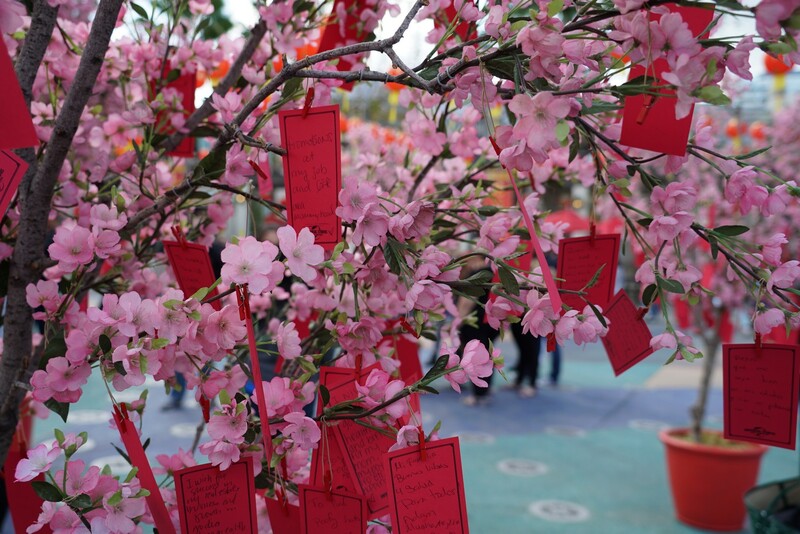 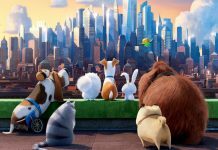 Head on over to Universal Studios Hollywood and celebrate the Year of the Dog before it all goes away on the 25th of February!